As a college student, my love-hate relationship with makeup causes a gray cloud to loom over my head each morning as I grudgingly force myself out of my Twin XL bed. Should I even bother today, or should I skip my makeup routine and sleep another few minutes? Will that kid who sits next to me in lecture stop pestering me with questions if he can’t recognize me without makeup on? However, at the start of my internship in NYC, I quickly discerned that bags under my eyes and acne scarring don’t make the most remarkable impression on my colleagues and boss. I needed a game plan: the goal was to find an everyday makeup look with neutral tones so that I could go straight from the office to any event after work. 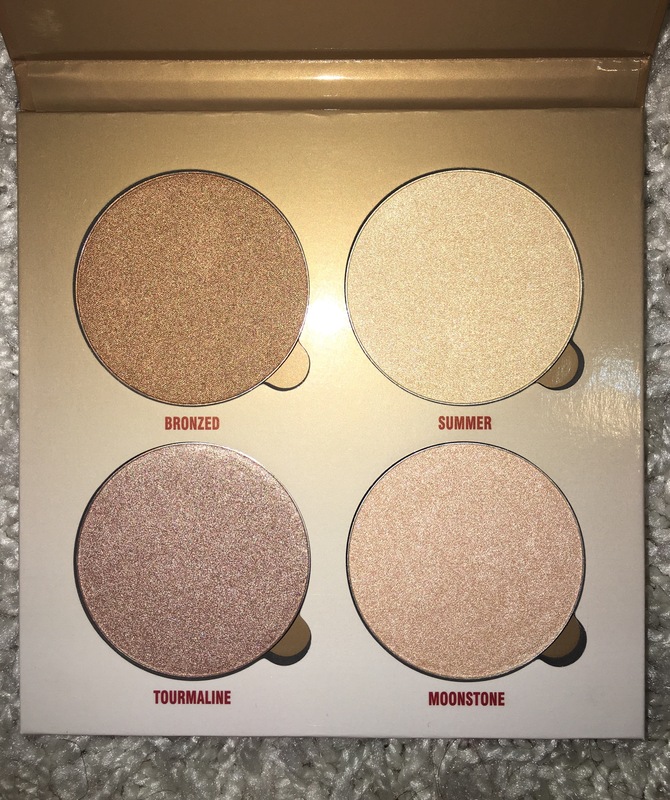 I knew it also had to encompass the be-all and end-all of makeup — highlighters and sparkles — because those are fitting for summer and, well, who doesn’t love some shimmer? The Covergirl TruNaked Goldens Palette and Anastasia Glow Kit in Sun Dipped had me covered. 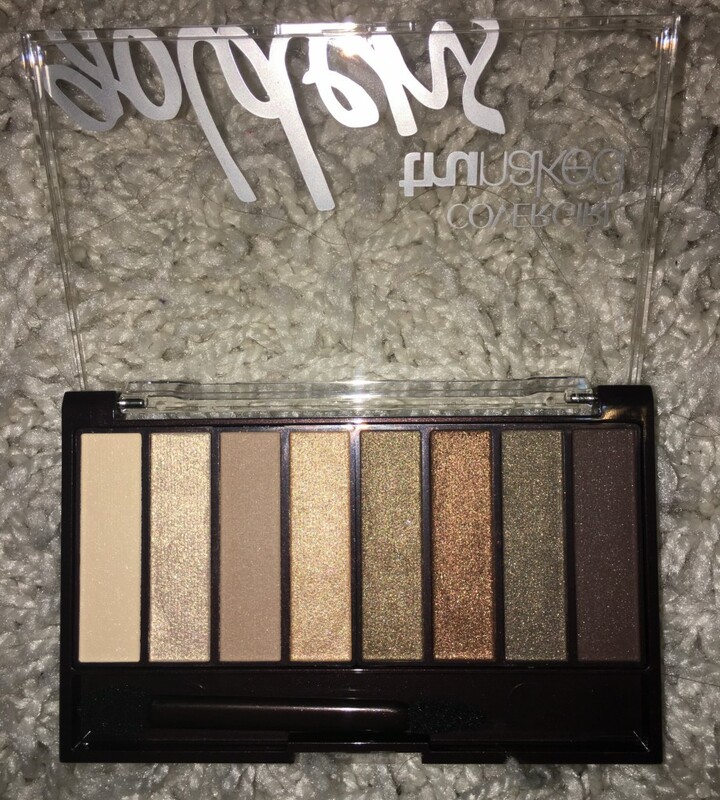 As a student, I’ve always gravitated toward neutral eye looks that are effortless and go with everything, so I was thrilled with this shadow palette because it offers a range of my favorite types of colors that are easily blendable. It is multi-functional, easily allowing for a bold, dark-eyed look or a subtle and natural one. For my everyday eye look, I typically mix Chiffon and Sunkissed on the lid with a blend of Ginger and Sierra in the crease. To top it off, I add Créme under my browbone and a mixture of Créme and Chiffon in the corner of my eyes for a brightened, I-just-drank-coffee-and-am-wide-awake look. 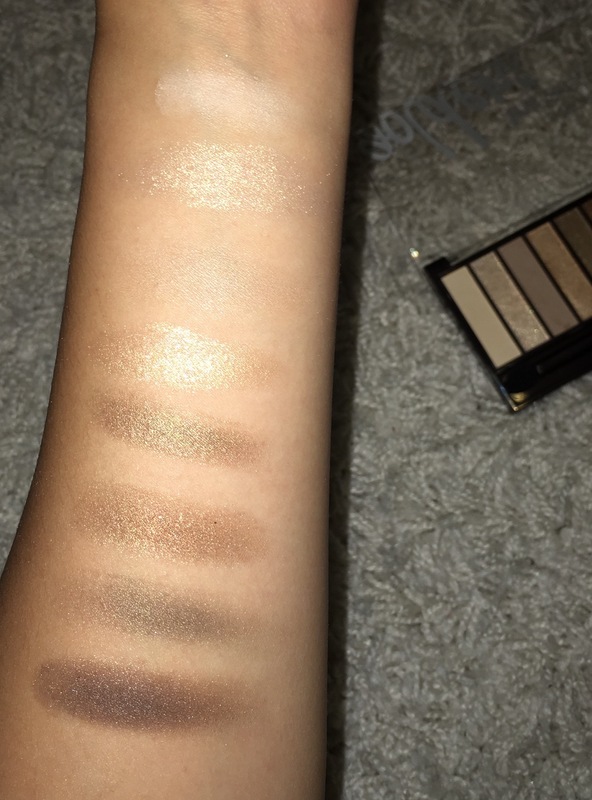 The best thing about this eyeshadow palette is that it’s ultra affordable, at only $11.99. It’s a fantastic dupe for high-end palettes that are marked up to over $50 (I’m looking at YOU, Urban Decay Naked Palette) and in my opinion, offers a long-lasting and high-quality wear! The only thing better than glitter on your eyes is glitter on your cheeks too, so I’m also in LOVE with this Anastasia Glow Kit. Priced at $40, the kit comes with four full-sized colors: Bronzed, Summer, Tourmaline, and Moonstone. I chose this particular kit because a little bit of research told me that it best fits medium skin tones like mine, and I have to agree. I love that it offers a range of its own tones that include a bright champagne, a pink, and a deeper gold. Typically, $40 is more than I like to spend on any makeup product, but it’s important to note that this kit essentially comes with 4 full sized highlighters and most drugstore highlighters would cost somewhere between $9 to $14 EACH! You’re absolutely paying for what you get. 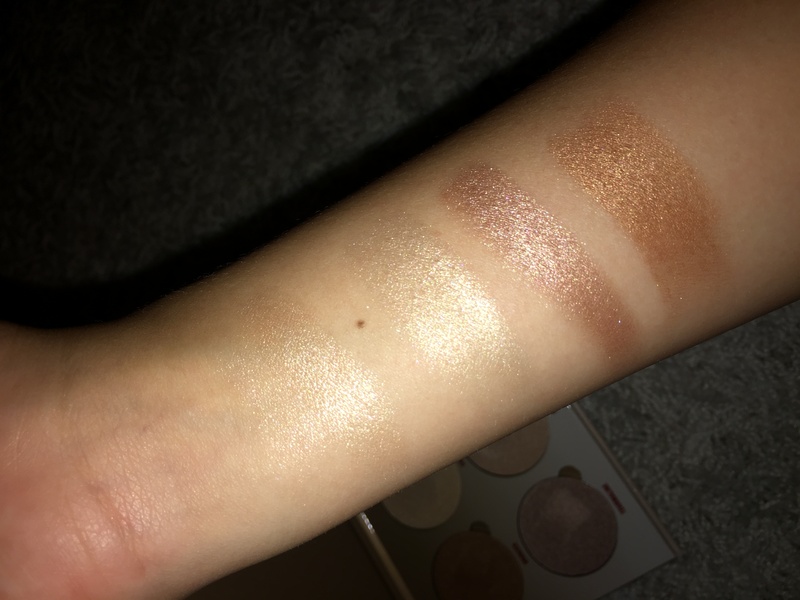 Not to mention, with four separate highlighters, the Glow Kit is bound to last a long time – this is another quality I look for in products because my class and work schedule don’t allow for daily trips to Sephora. Adding this highlight to any makeup look gives it a polished finish and all of the colors look especially great in the summer, when I typically tend to steer away from an all-matte finish. For today’s look, I popped a little bit of the shade Summer on my cheekbones and on the bridge of my nose, but all of the colors are stunning, so I haven’t been able to go wrong. 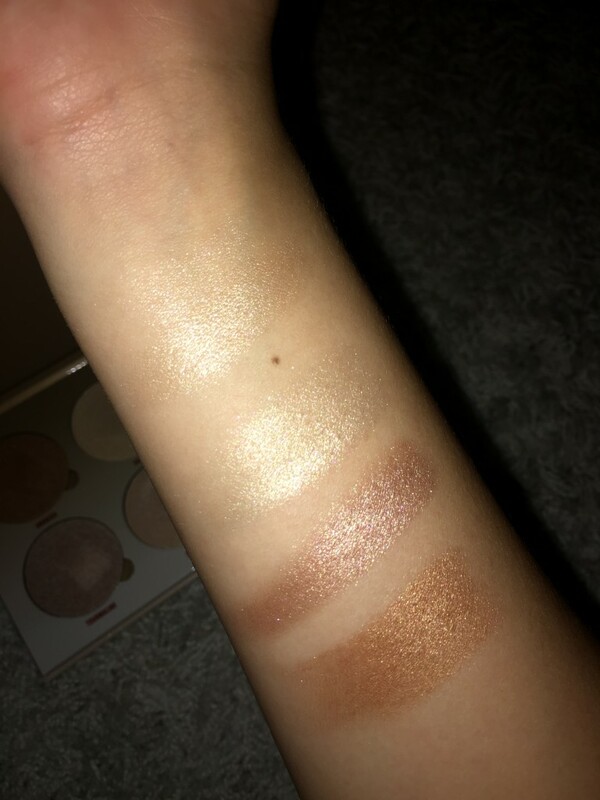 The Anastasia Glow Kit is a must! With not nearly enough hours in the day – whether I be in the office or in the classroom – I have to keep my makeup looks simple and practical. Covergirl and Anastasia have certainly helped me achieve that with products that would look great on anyone! The palettes are a steal for the use you’ll get out of them and have quickly become my summer go-to’s. What are yours? Share them with me in the comments section below!